A successful business is a outcome of huge investment and hard work of several persons like employees and management and all that is usually recorded in from of data which are vital for continuity of business because that data contain information of accounts, sales records, inventory and contact information. 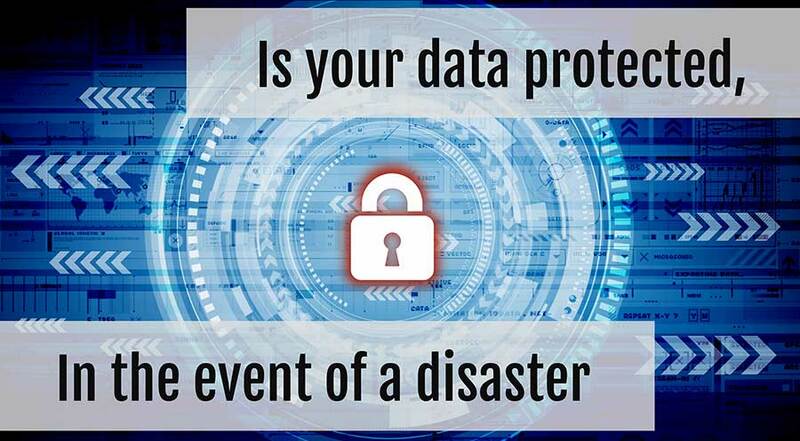 The backing up of this data is utmost important because there could be disasters like hard disks failure , getting lost or stolen, destruction due to lightening , viruses making data corrupt. There are some best ways to back up the data. 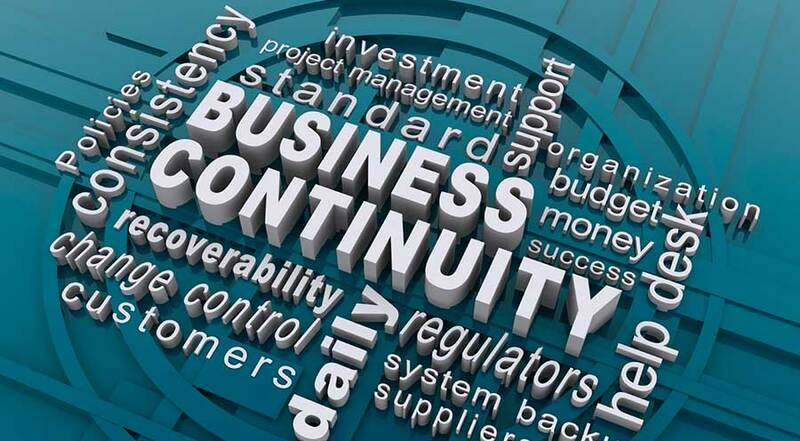 We have services like Resiliency and Business Continuity to enable client to keep uninterrupted running of their business and help to maintain systems availability, protect their data, regulatory compliance management, and to integrate risk management strategies of IT operations. We can understand the clients' ever-changing business requirement and give guidance to plan and design then implement and manage the business.